Voting is Now Open for Our Holiday Pet Photo Contest! It’s time to cast your votes for our 2017 Holiday Pet Photo Contest! From now through Dec. 31st, go to RoadScholar.com and click on Holiday Pet Contest. Fill out the form on the bottom of the page with your e-mail address and the number(s) of the pet(s) you would like to submit your vote towards. Please limit your vote to one per day per e-mail address. Additional votes within a 24 hour period will not be counted. Winners will be contacted via e-mail shortly thereafter. 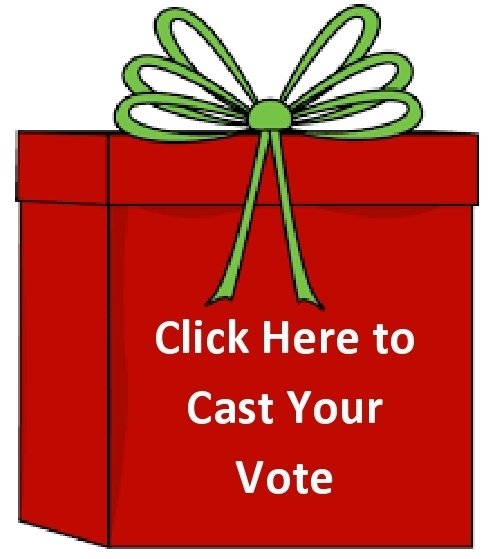 Don’t forget to tell your family and friends to vote at https://roadscholar.com/holiday-pet-contest/ to increase your chances of winning!